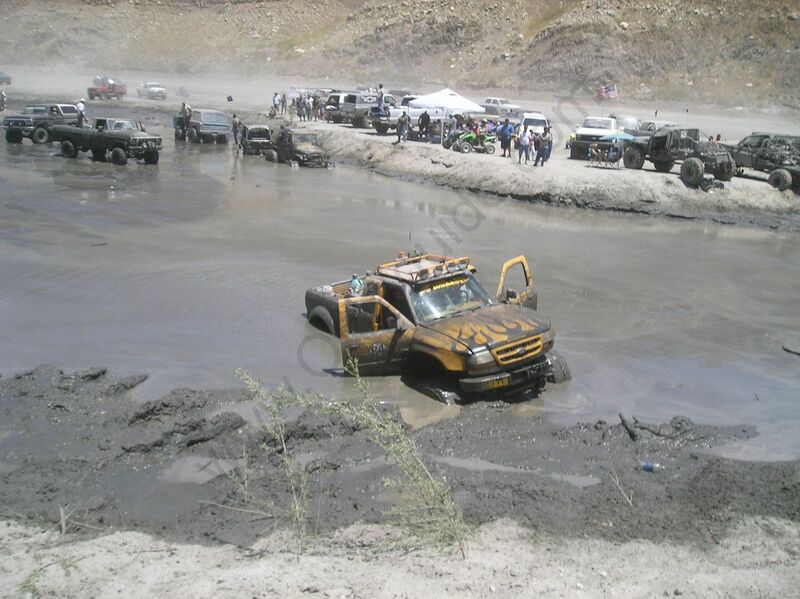 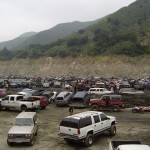 Like many of us, finding a place to take your truck or off road vehicle on the weekend can be a difficult challenge. 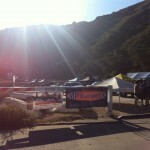 It seems everywhere you look there are locked gates and closed signs. 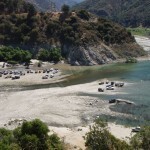 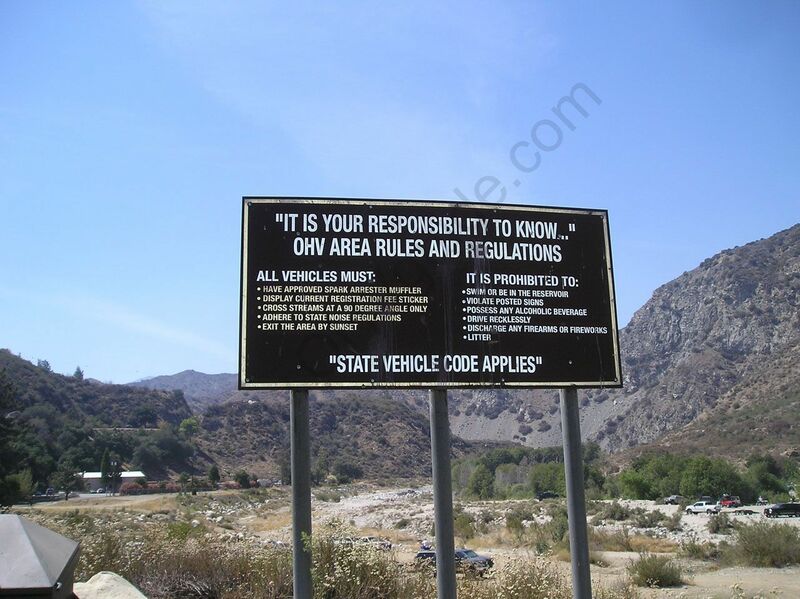 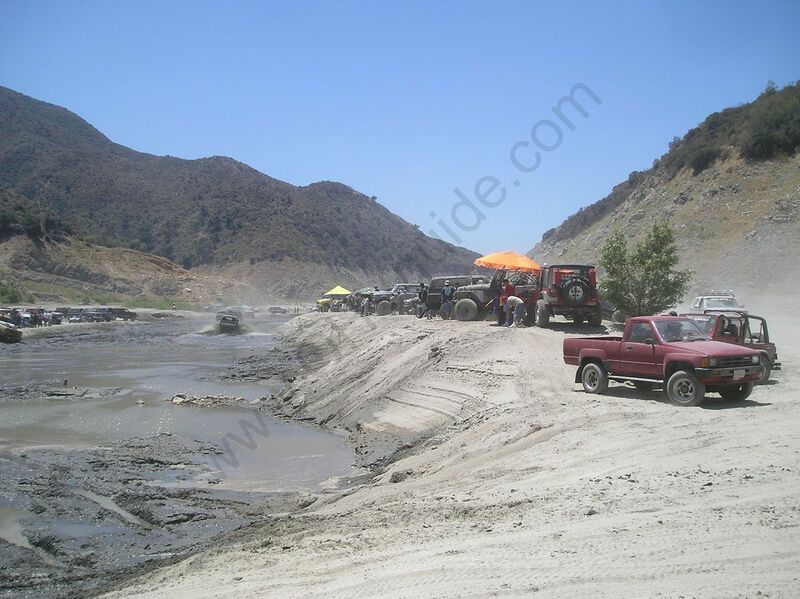 Environmental and financial reasons have forced many OHV areas to either be temporarily closed, or permanently locked down without further notice. 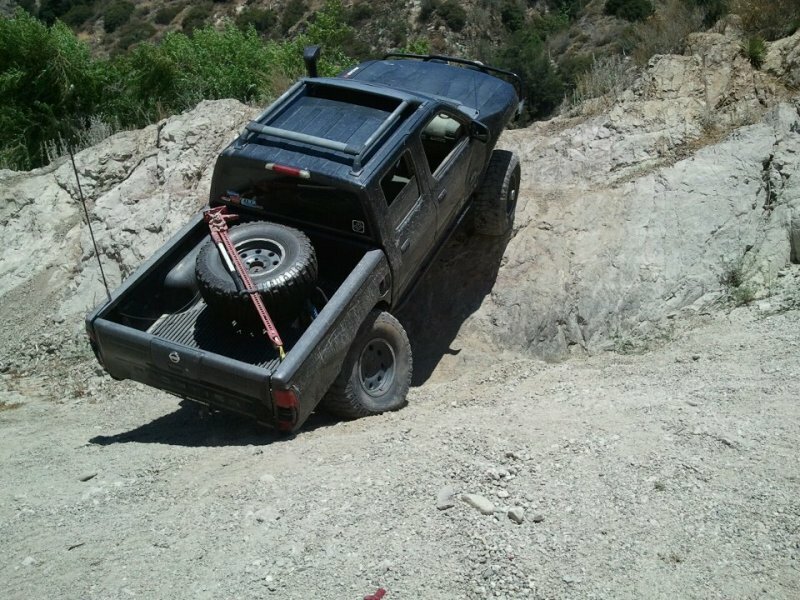 Luckily Southern California has a very large number off road enthusiasts and more dedicated areas are slated for the future. 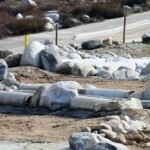 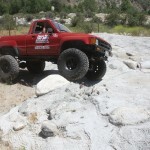 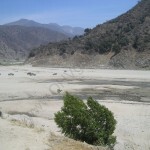 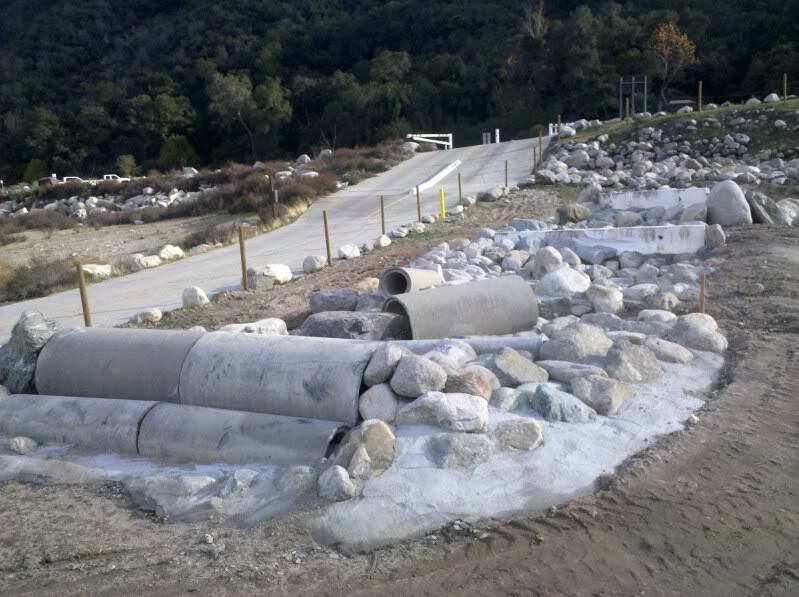 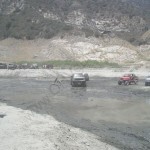 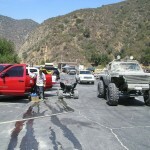 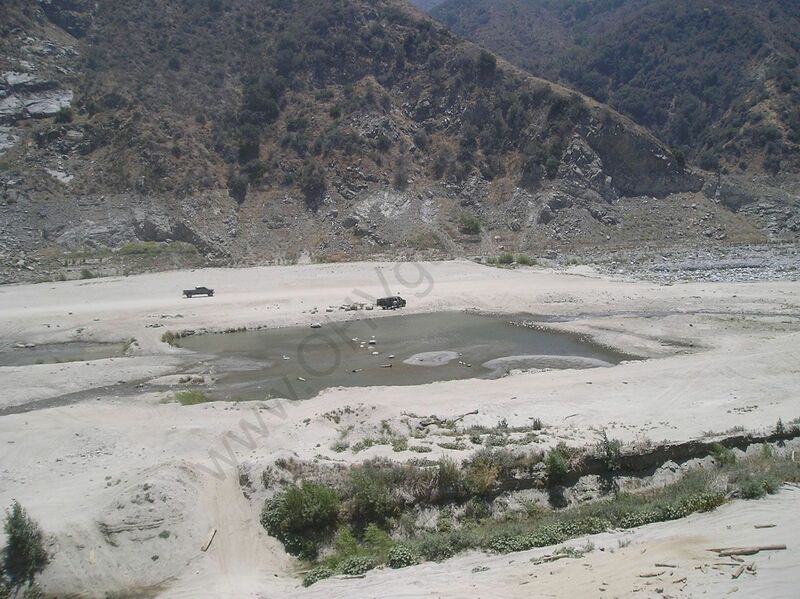 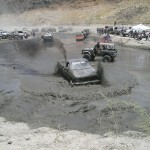 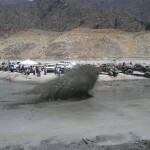 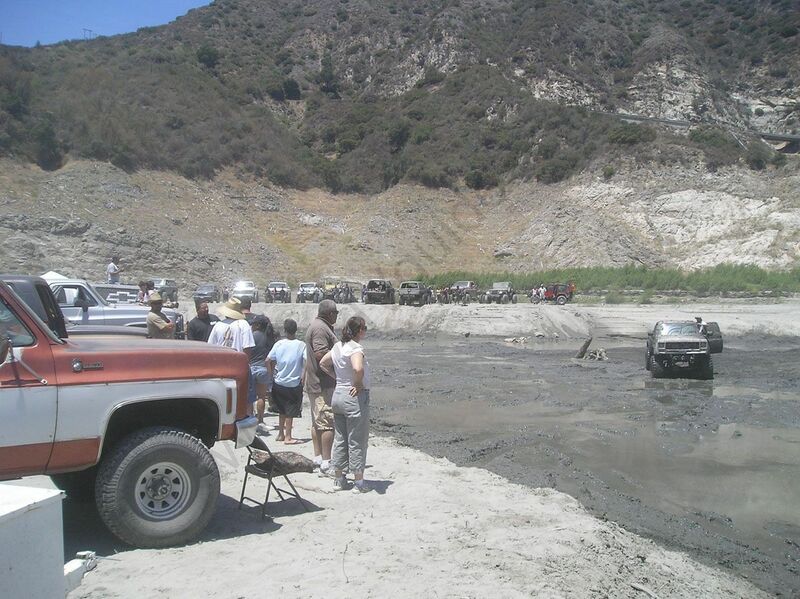 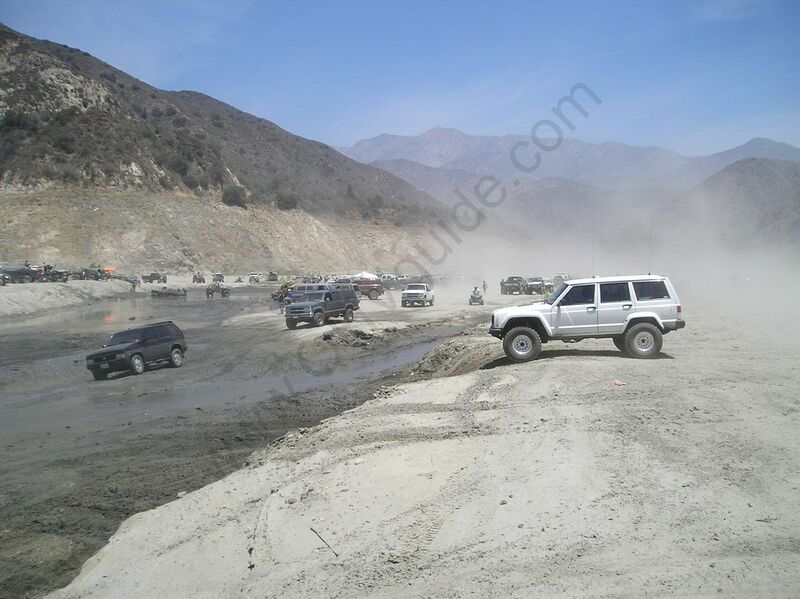 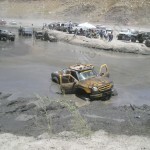 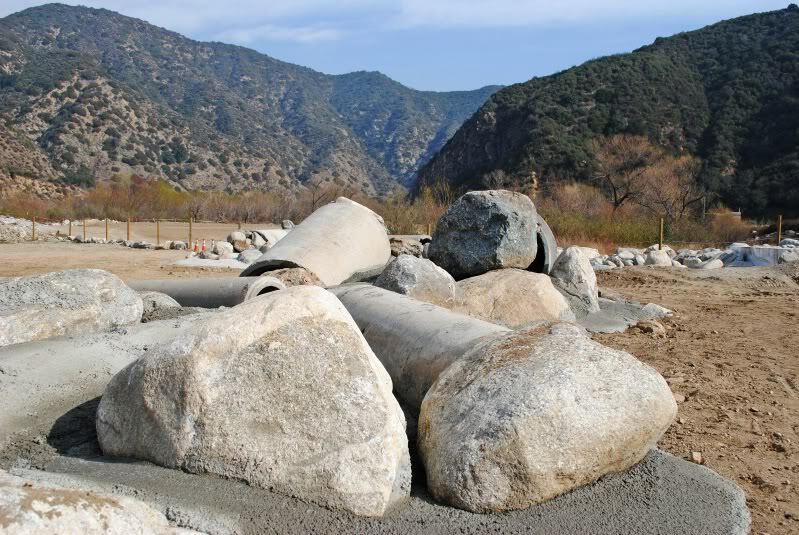 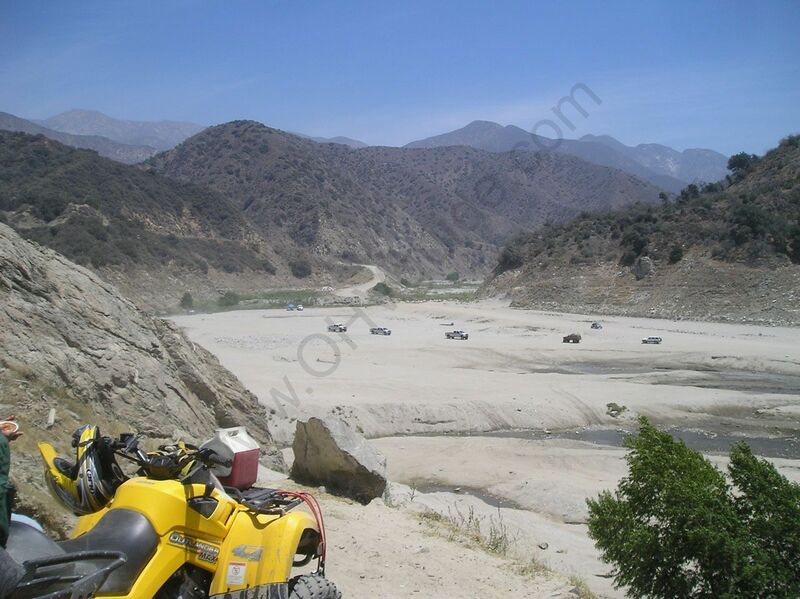 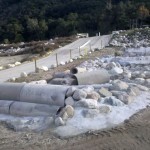 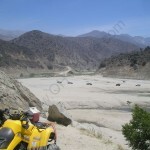 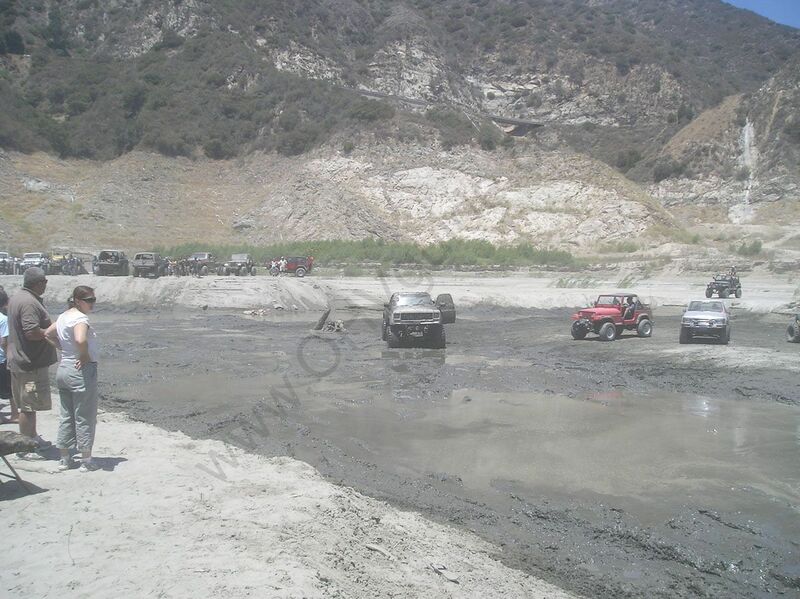 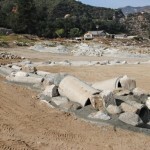 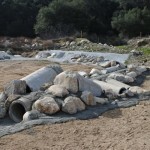 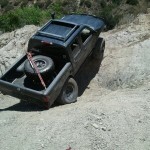 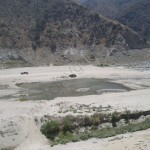 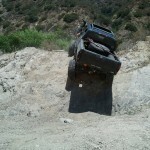 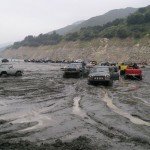 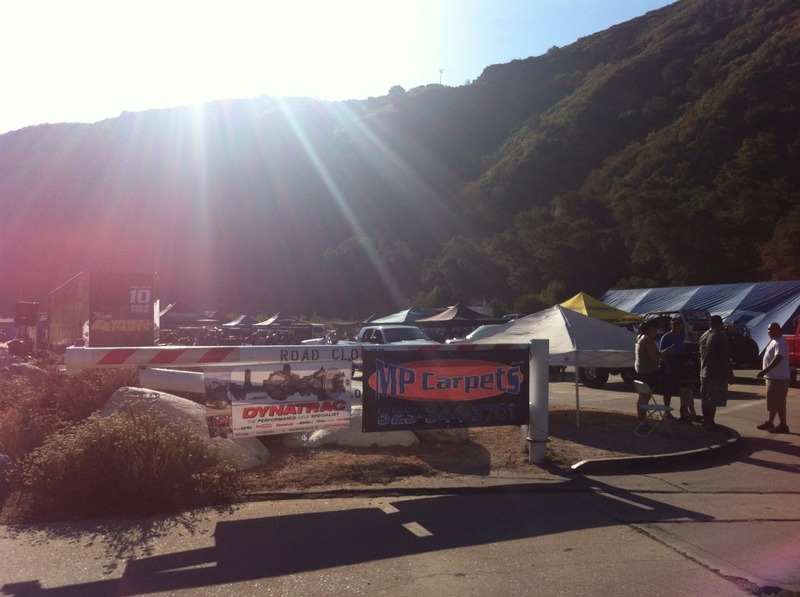 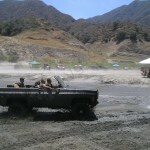 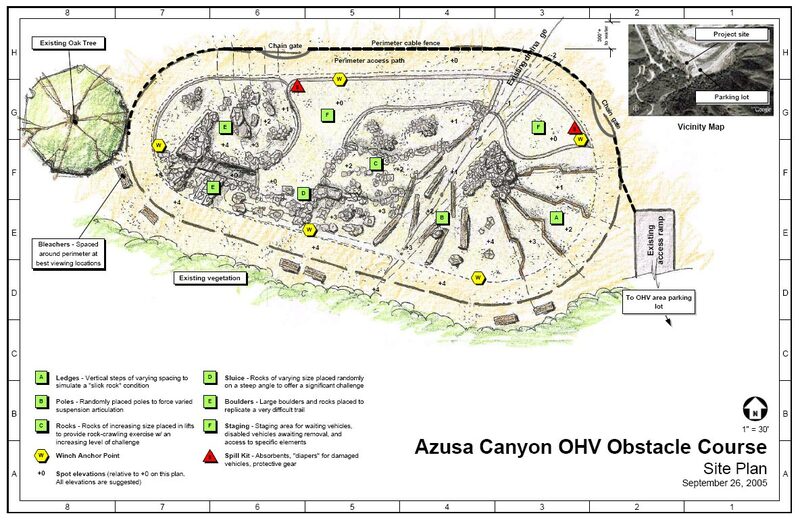 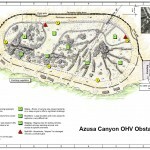 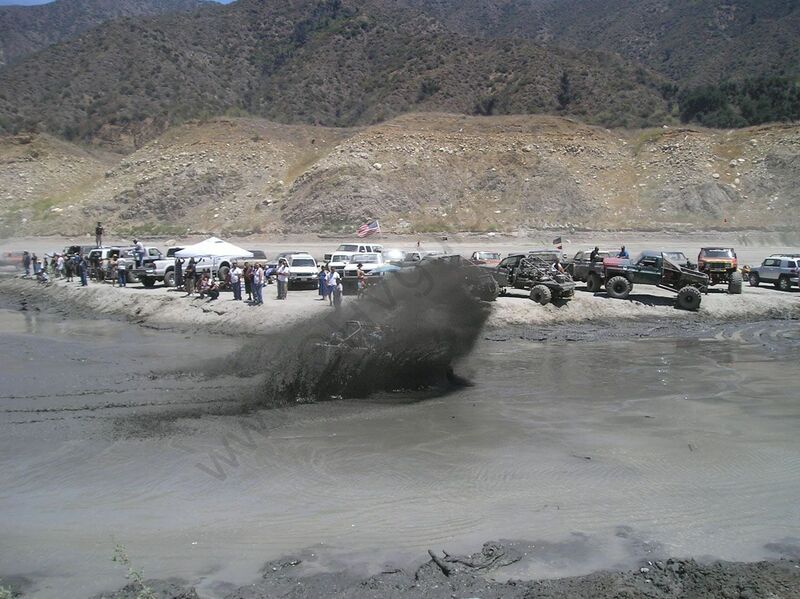 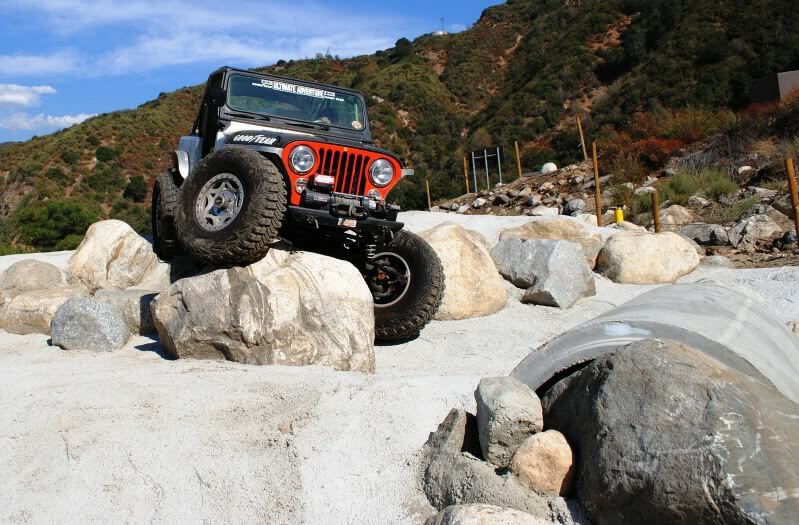 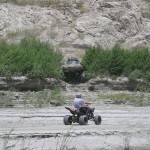 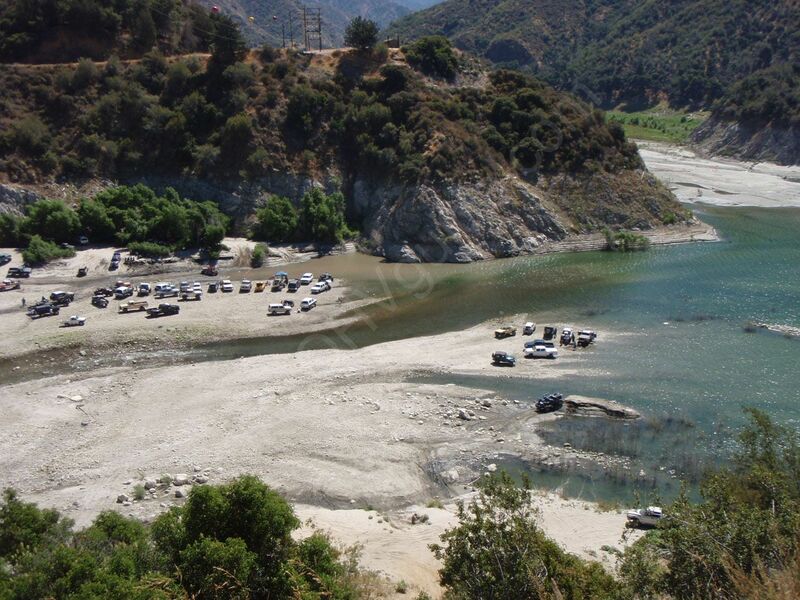 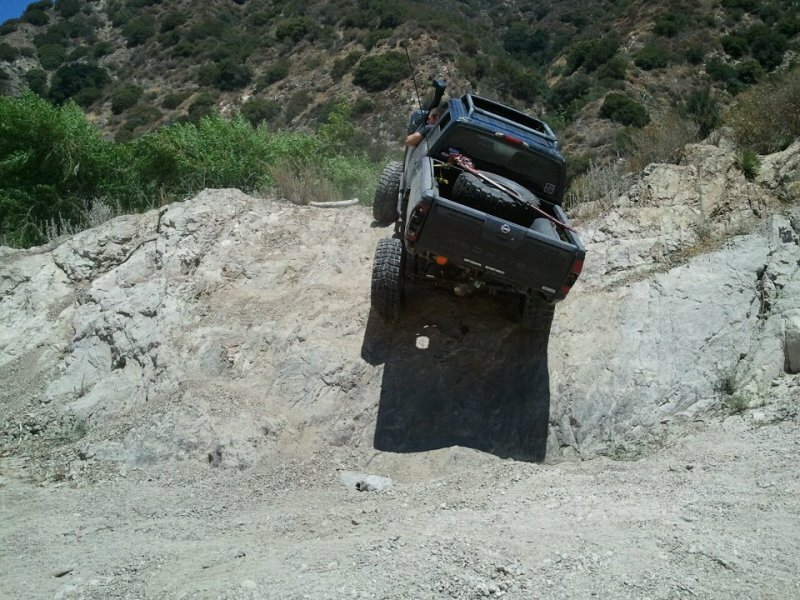 Recently the Azuza Canyon San Gabriel Off Highway Vehicle park obstacle course has been opened. 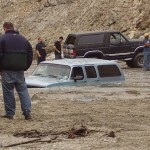 Impressive videos and pictures are flooding in from around the web. 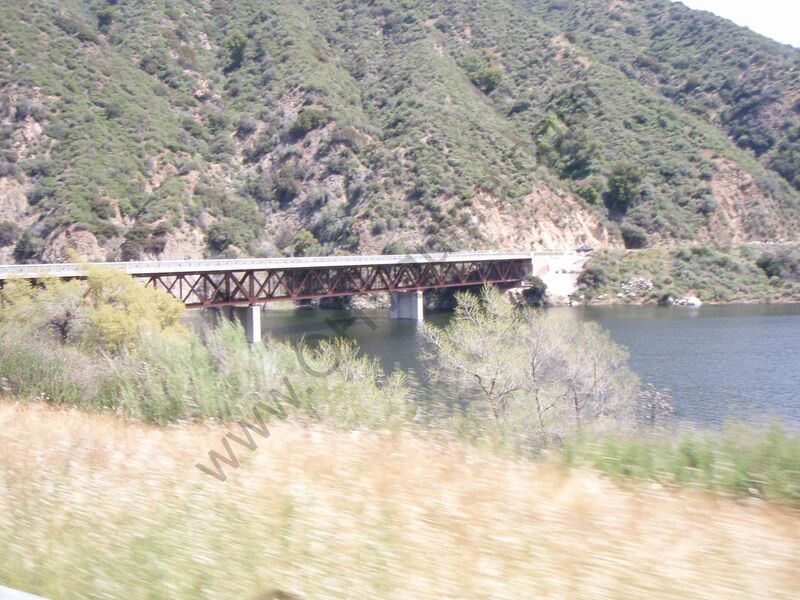 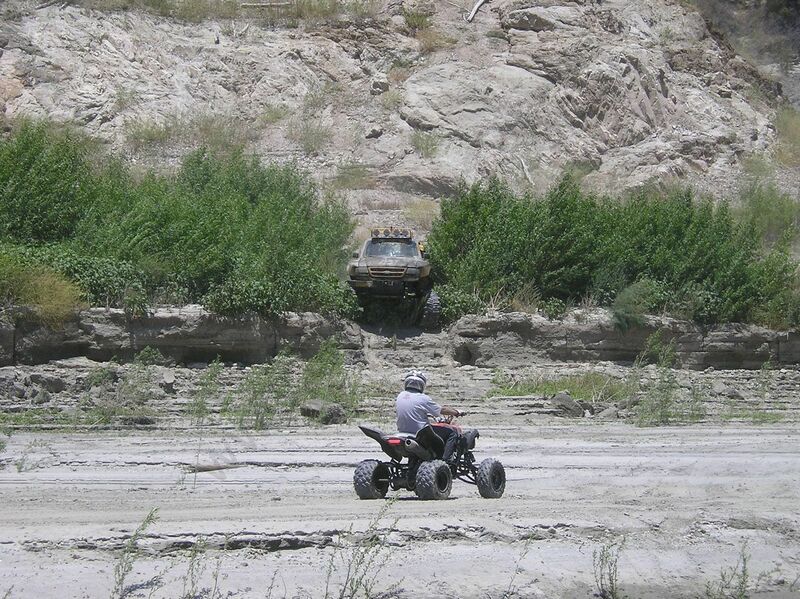 There is a wide variety of physical terrain and off road features that are unmatched in any location nearby. 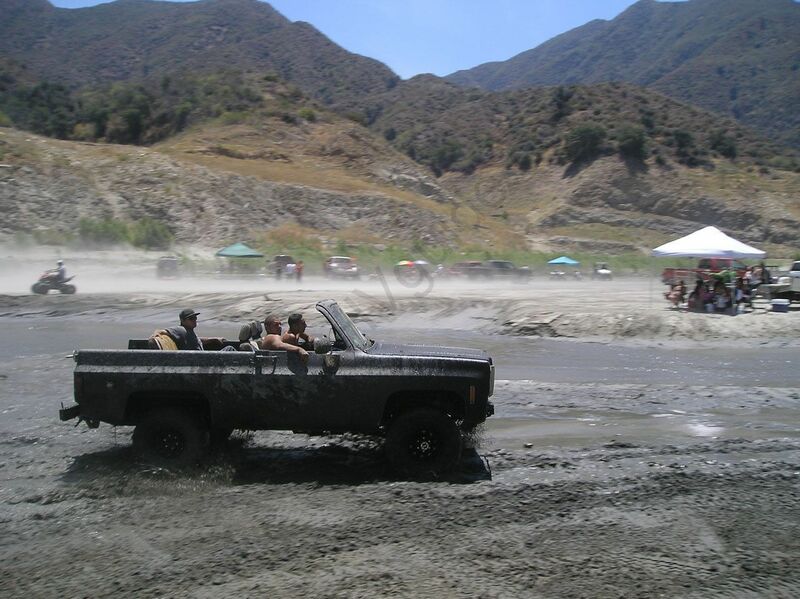 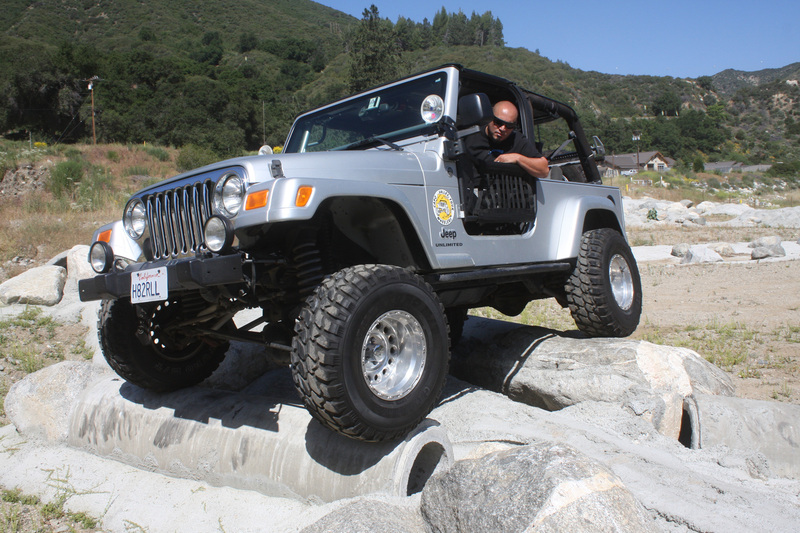 Water crossings, mud slides, steep hills and rock crawling are a few of the unique features offered in this park. 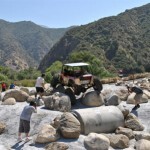 The main new attraction to the area is the rock crawling obstacle course. 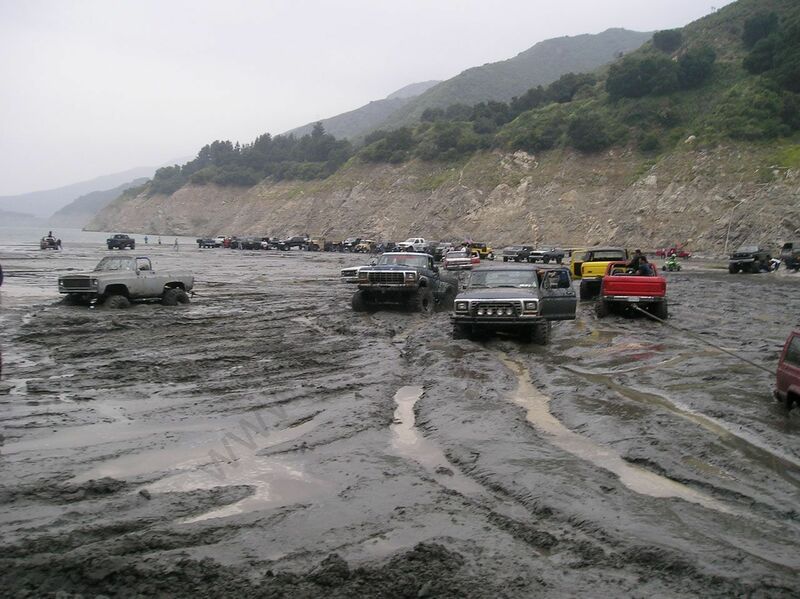 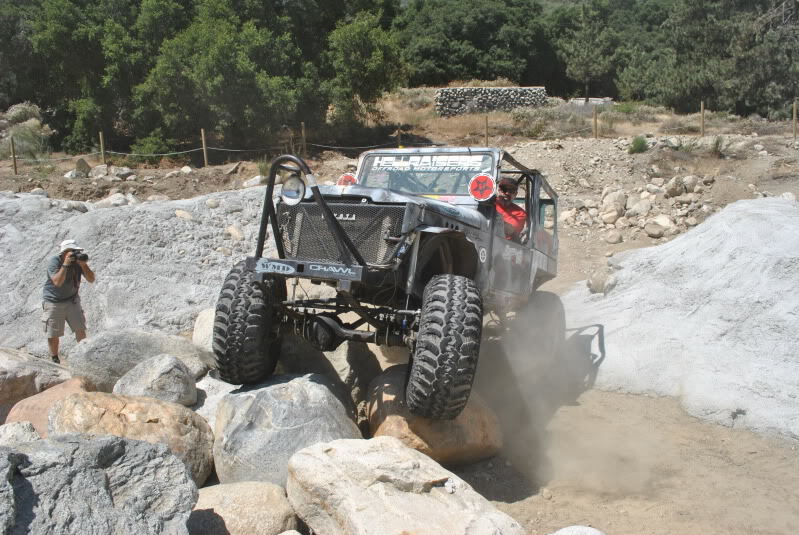 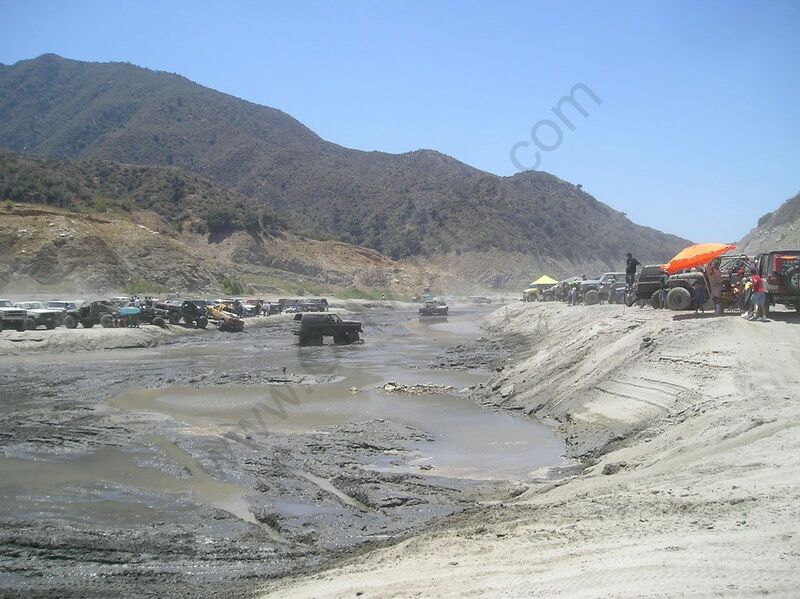 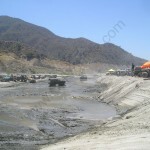 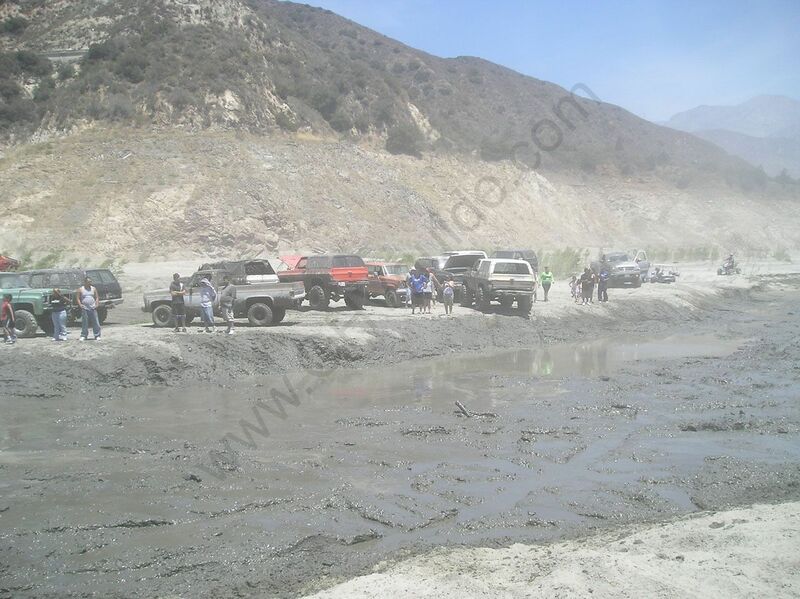 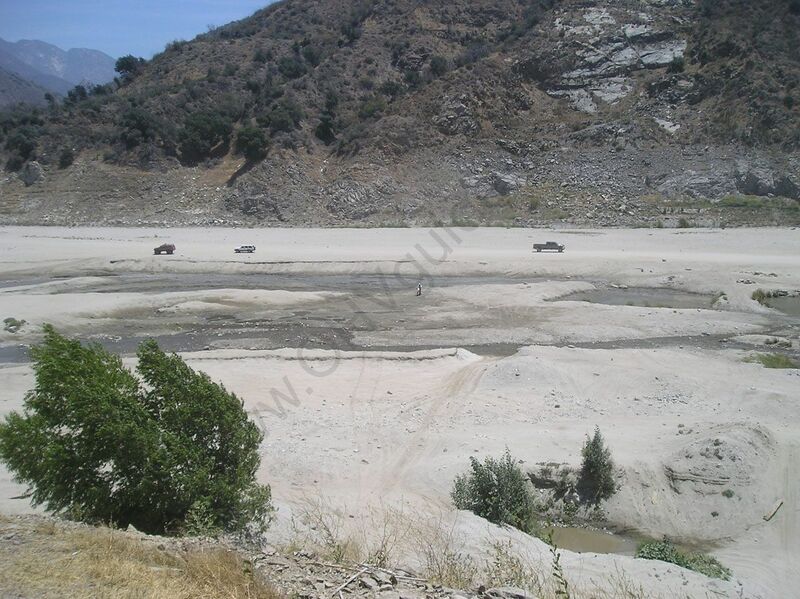 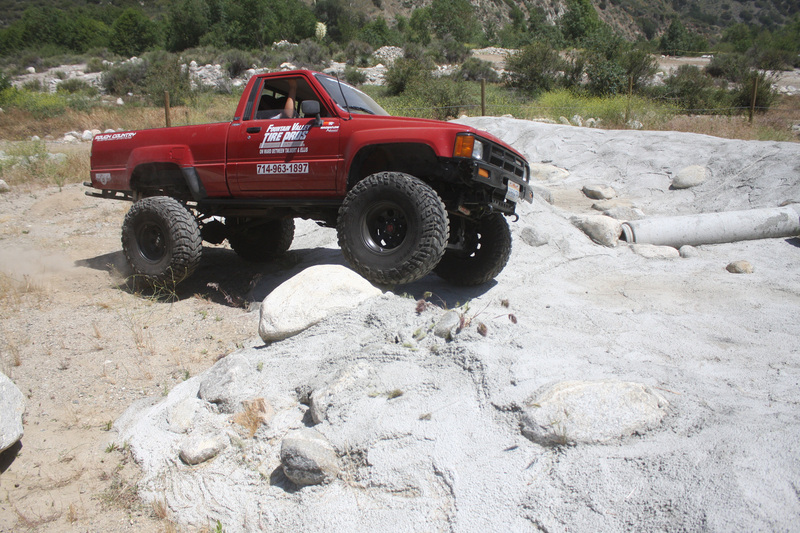 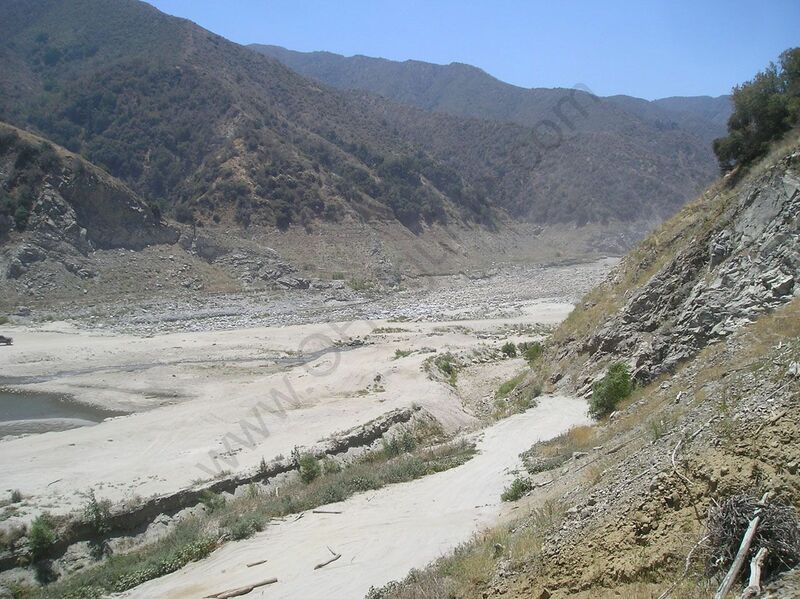 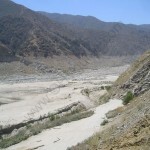 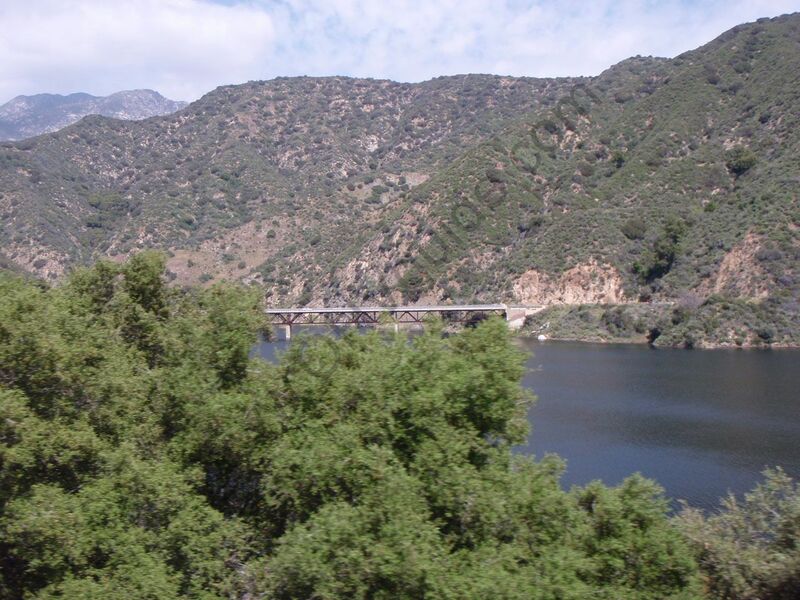 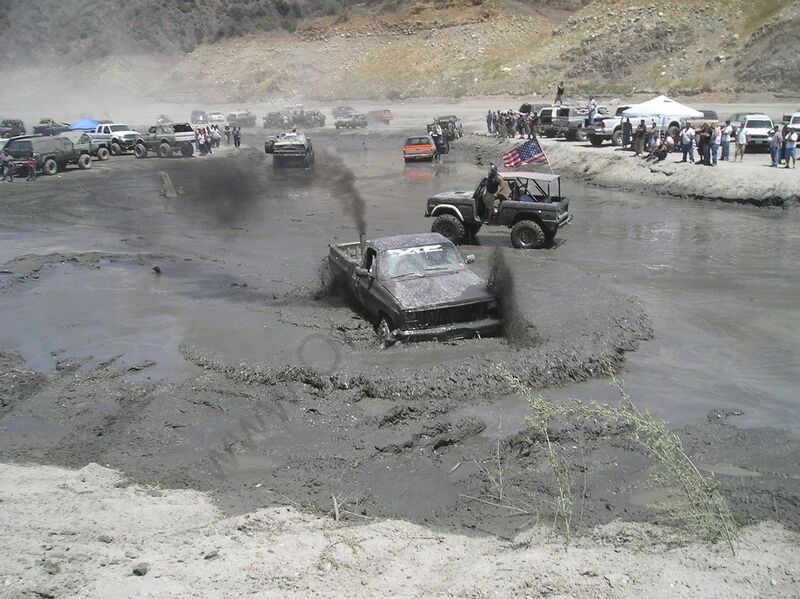 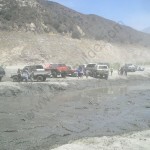 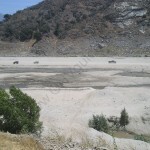 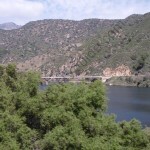 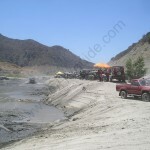 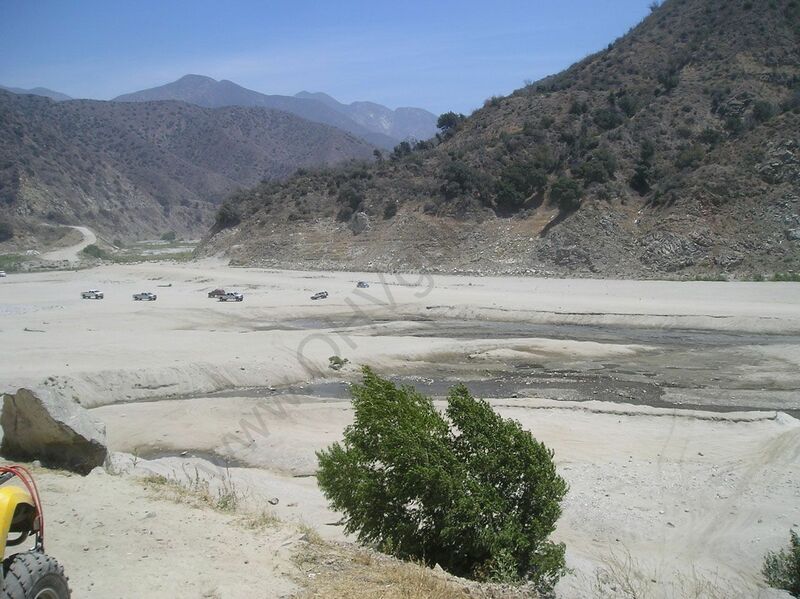 Most of the park is an extensive series of mud pitts, however over the years Mike Bishop of ACORA (the Azusa Canyon Off Road Association) has been working to get this project completed. 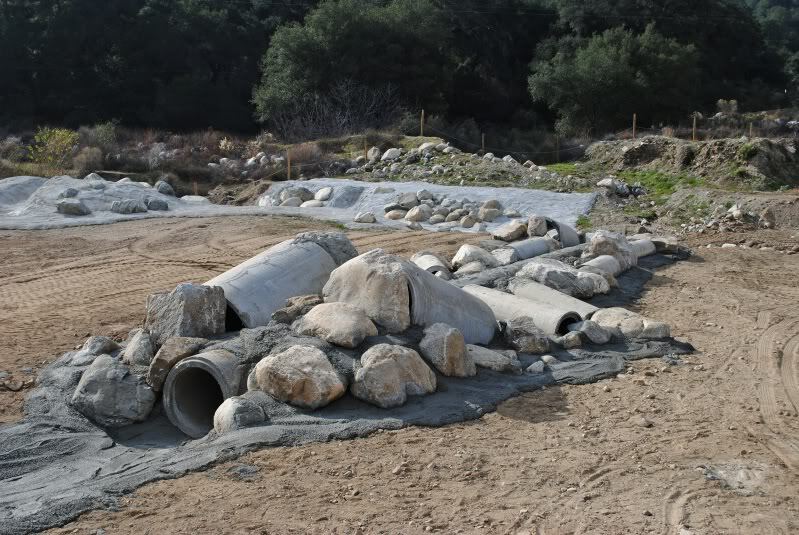 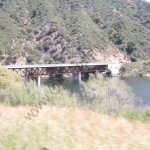 Mike received some funding help from the USDA Forest service in the past year that really helped to propel the project. 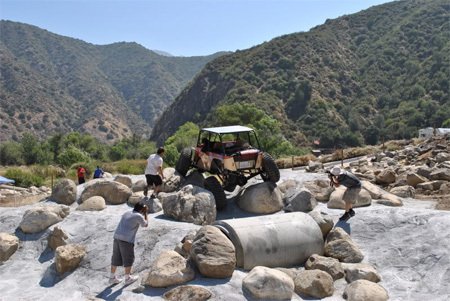 The Los Angeles County Parks and Recreation office, Yamaha OHV Initiative, and Falken Tire all contributed to the obstacle course project. 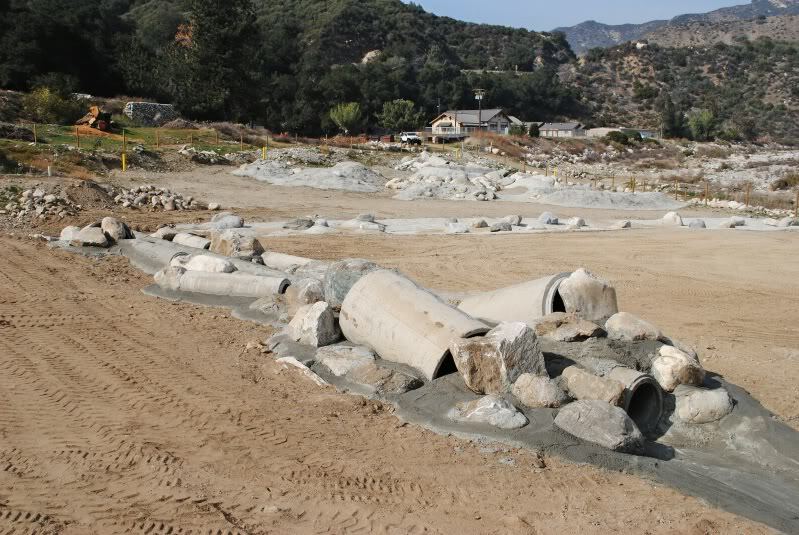 It was 12 years from start to finish, but we gladly thank everyone who contributed to make this park a success! 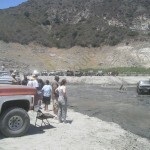 All street legal vehicles are required to have four wheel drive to enter the park. 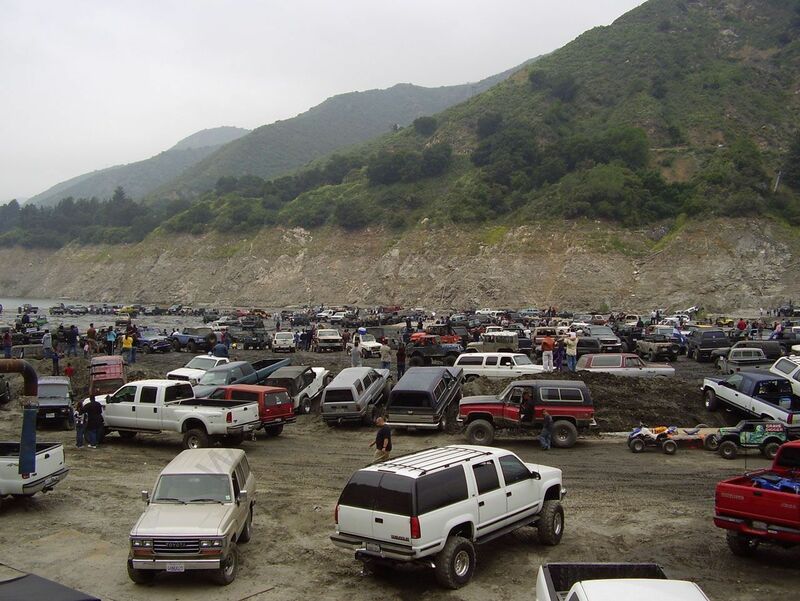 Only a certain number of vehicles are allowed in at once, so plan on getting their early if the weather is nice or on holidays! 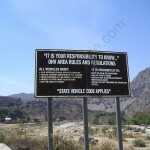 Unfortunately, alcoholic beverages are not allowed in the park and all vehicles must meet local, State and Federal laws. 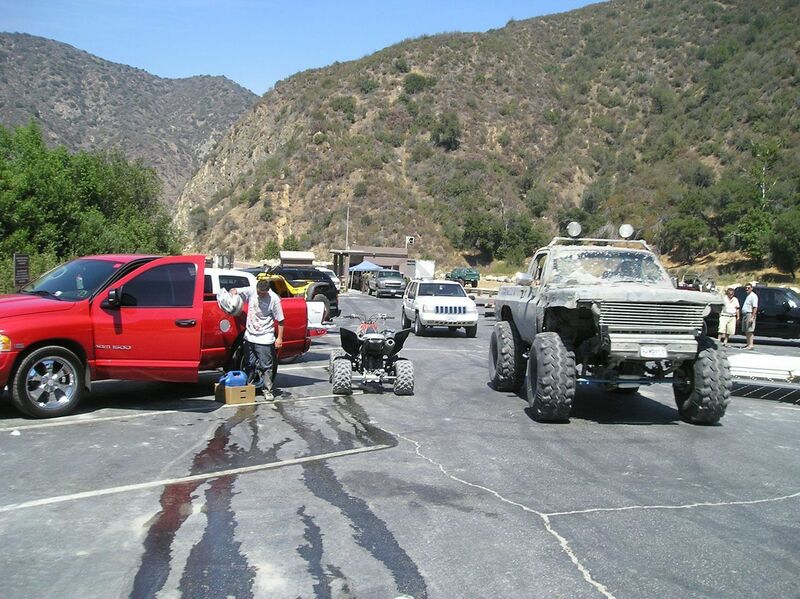 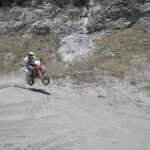 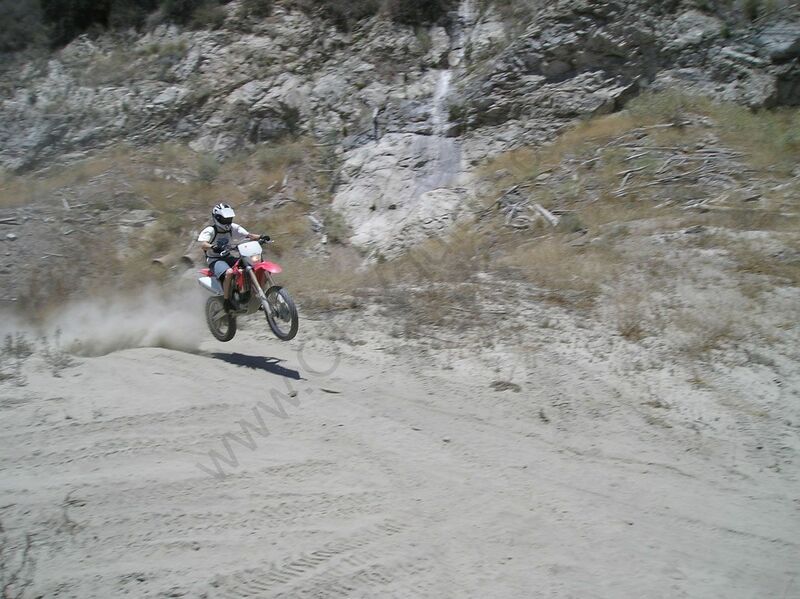 Registration and spark arrestors are required, and all ATV riders must wear a helmet. 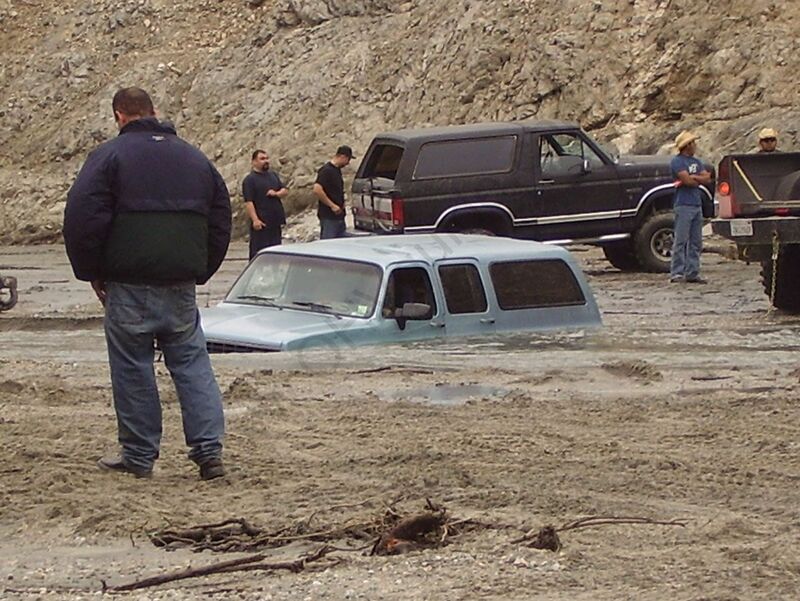 The park may be closed at any time to due the river level or weather conditions permitted unsafe by the US Forest Service.